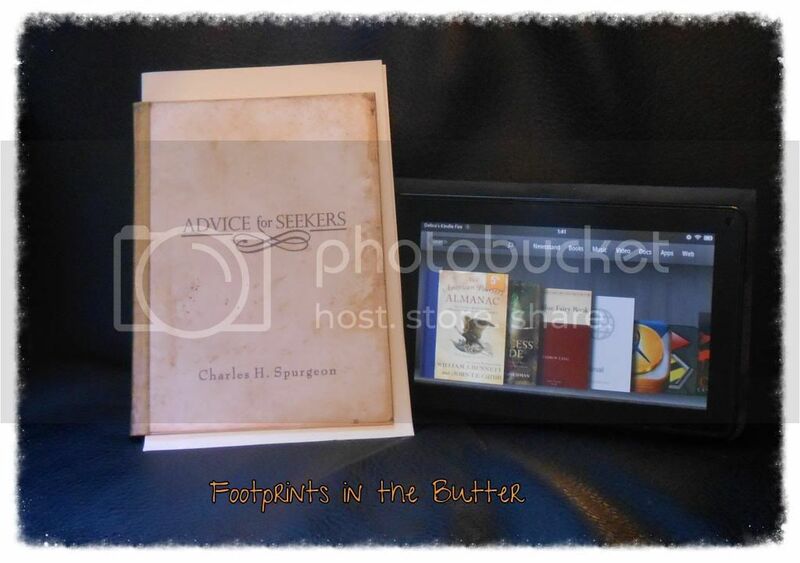 Footprints in the Butter: Reading Aloud Challenge: It is February! Most nights we real aloud. We missed last night though. :( We are working through the Boxcar series. Karen -- oh, I totally get that! Sam, I was looking at the Boxcar series for my little ones!!! I did not realize there was a book that went along with the movie!! Is it as funny as the movie? Better? Worse? I was planning on writing a blog post, but ran.out.of.time....but we are reading aloud. We finished Spirit Fighter and since this week's MOH lesson is on Robin Hood, King Richard, and Prince John, I pulled up a Heritage History ebook on Robin Hood. For my little ones I have been reading a variety of books on topics to go along with Flowering Baby.